We've got cheats for the Skullwraith blade and unlocking the Paladin class, there's also a cheat to get 200k easily. Several useful hints and tips for you to check out including locations, monster boss drops and an easy way to level up and get money. DRAGON SLAYER BLADE 4 FREE! We have 267 questions and 682 answers for Adventure Quest Worlds. Check them out to find answers or ask your own to get the exact game help you need. How to get void highlord so easy in adventure quest w.. 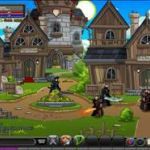 Adventure Quest Worlds is a free online MMORPG. 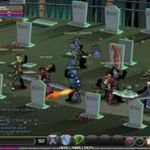 The main objective is to kill the 13 lords of chao..
AQW is the best game I have ever played.I have my own account I play it from 7.00am in the morning..
Where can I get cool non member armo..